Deeply interested in the topic of housing in the United States, Todd Hido’s large, colored photographs of American suburbia emphasize feelings of isolation and anonymity. Heavily influenced by Larry Sultan’s work, Hido’s images have a very narrative, almost cinematic quality to them. 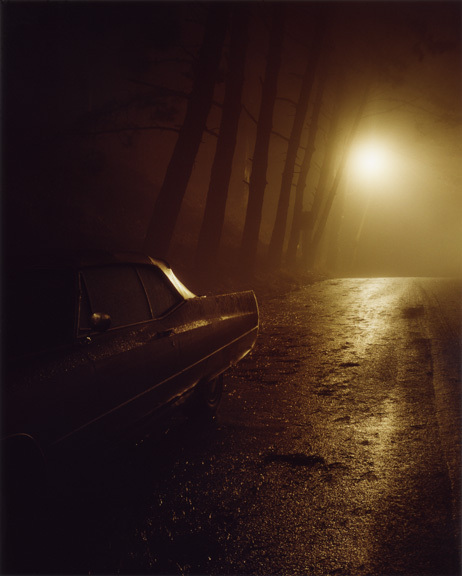 Northern Californian fog frequently recurs in his photographs has become one of his most recognizable trademarks.